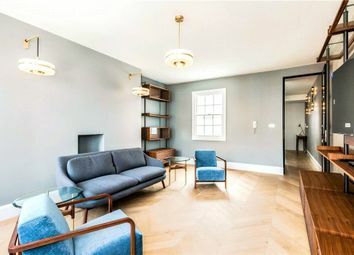 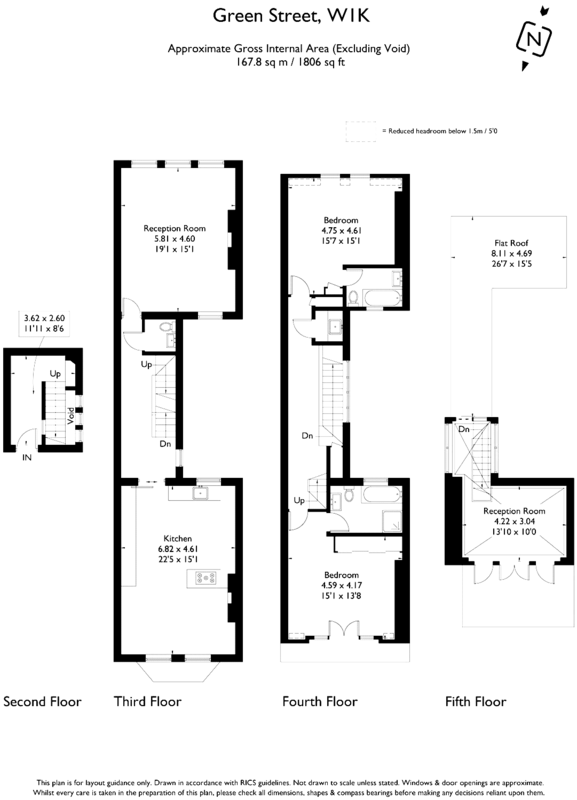 The main part of the apartment occupies the third and fourth floors and consists of a reception room, open plan dining/kitchen area and hallway. 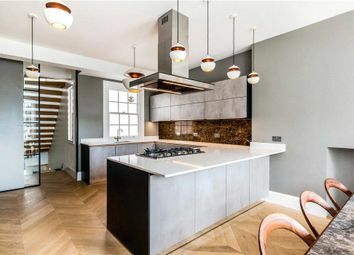 The sleek kitchen features integrated aeg appliances, marble and chrome detailing and an abundance of worktop space. 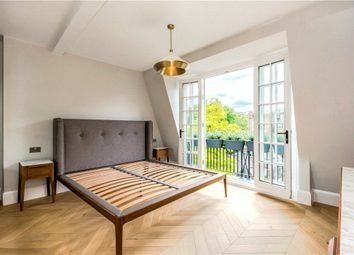 The drawing room benefits from a fireplace and 3 windows looking over Green Street. 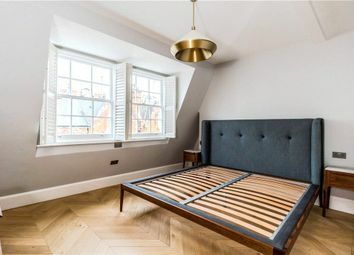 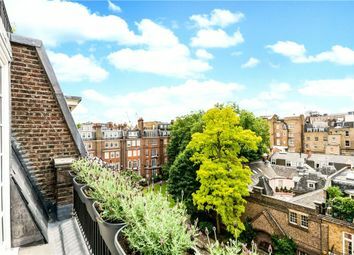 The property further features a master bedroom with an en suite bathroom and a Juliette balcony overlooking the garden and second en suite bedroom. 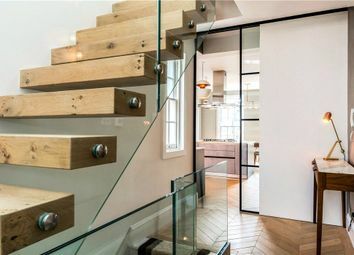 A handcrafted staircase leads you to the fifth floor which benefits from a spacious sun room with bi-folding doors opening onto a terrace area large enough for a table and chairs and overlooking the gardens. 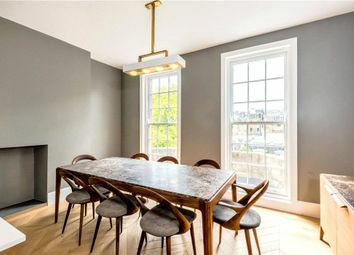 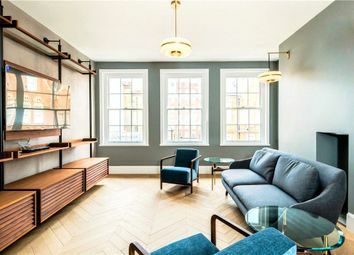 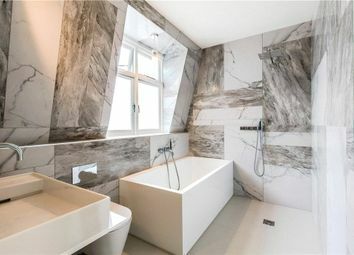 The apartment is finished to an excellent standard throughout, with bespoke fixtures and fittings plus the finest of materials including Appalachian Oak flooring and white Carrera marble for the bathrooms. 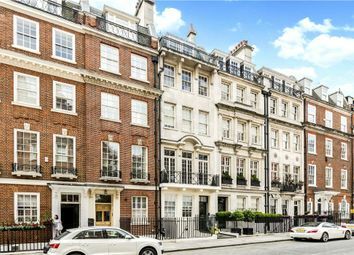 Local transport links include Marble Arch tube station.